Getting the dreaded cancer diagnostic isn’t only traumatic for what it entails for your survival chances, it also brings with it a host of realities that are inevitable even if you’re lucky enough to be treated early and make it out alive. One of these is learning to cope with the hair loss that comes with the chemotherapy treatments. 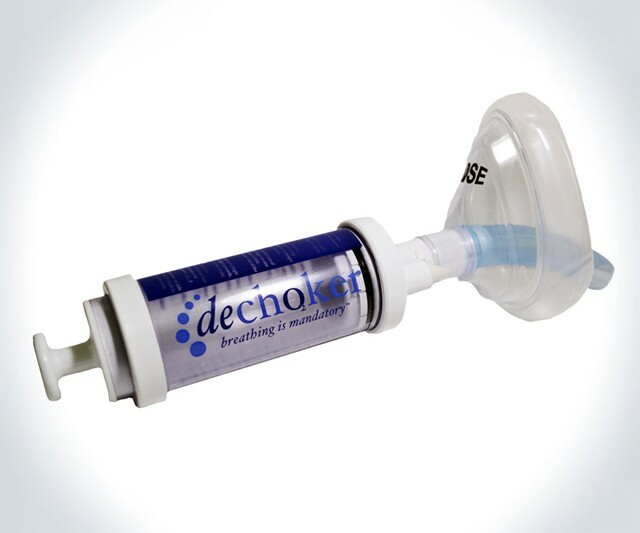 In an effort to reduce this unwelcome side-effect, a company called DigniCap has invented a special silicone cap that contains channels for cooling fluid to flow through. 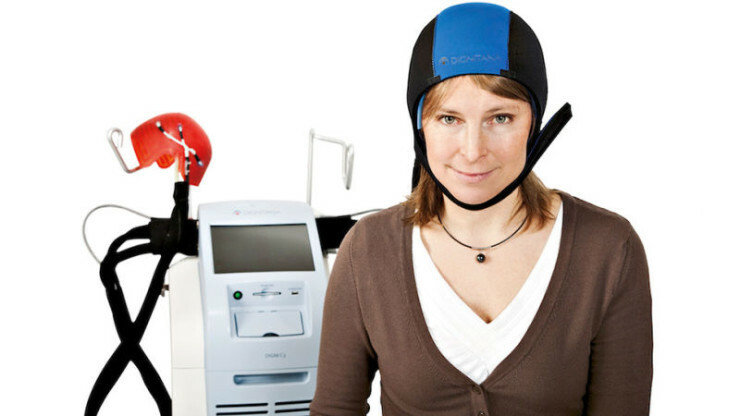 Cooling your scalp during treatment constricts the blood vessels, allowing less of the drug to reach the hair follicles and minimizing the damage. 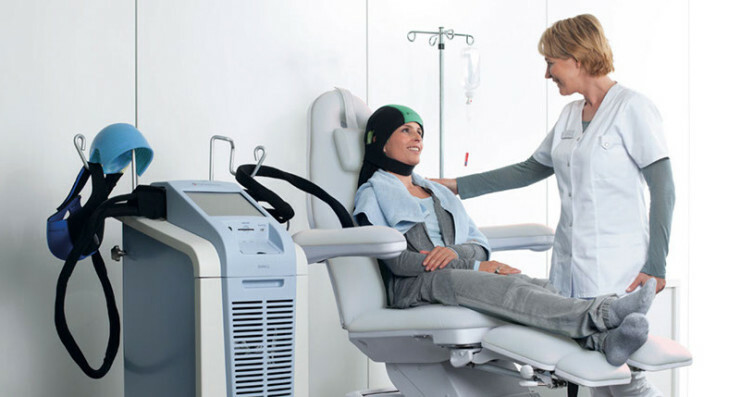 It’s not a perfect solution, since 7 out of 10 patients still lost about 50% of their hair during the company’s US clinical trial. 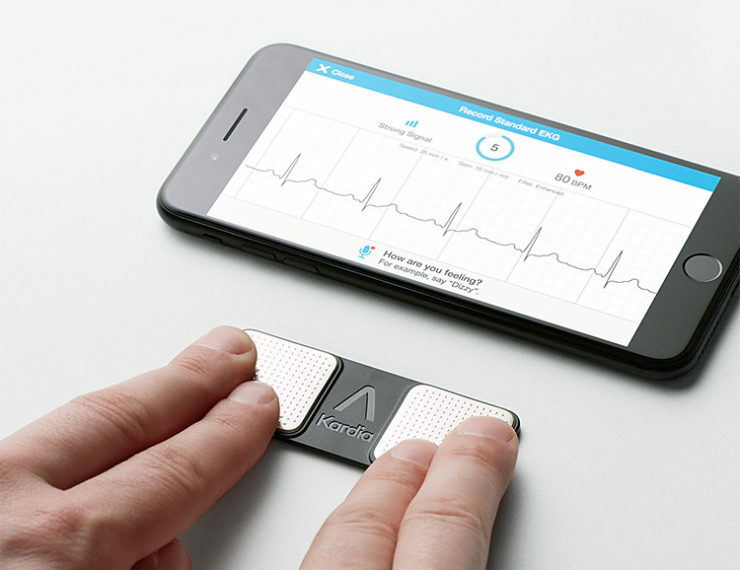 Still, the FDA-cleared device does offer some improvement over doing nothing at all, which could give already-traumatized patients the extra boost of morale that they desperately need. It’s a little depressing to realize how timely news of this product is, given the events unfolding worldwide as a result of religiously-motivated hate. But in a search for a silver lining, we suppose it’s somewhat comforting to know that there exists a product that can dramatically increase chances of survival in the event of being injured by a gun shot. 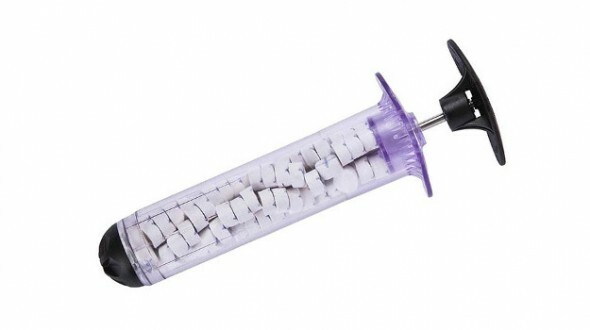 You’re looking at a sponge-filled syringe called the XSTAT 30, which has been approved by the FDA as a tool to stop blood catastrophic blood loss. When medics arrive on the scene, they can quickly inject the wound with 92 of these little sponges, which will expand, absorb blood and eventually block further loss, giving the patient time to reach a hospital before dying from exsanguination. Once in the ER, doctors can remove the sponges and give appropriate treatment. Each one is tagged with a radiopaque marker to insure none is accidentally left inside a patient. Initially reserved for military use, the FDA clearance now makes it available to the general public. And while it’s not something you would buy yourself, you can now move on with your life with the knowledge that if something tragic were to happen, there’s an extra tool in doctors’ arsenal to keep you alive. Getting your child to swallow a dose of cough syrup can be an exercise in patience, if not in futility. But when brute force doesn’t work, maybe cunning can overcome. 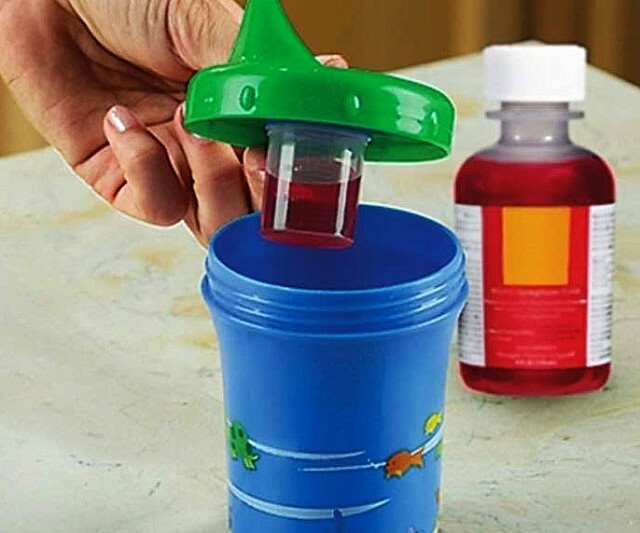 The Medicine Dispensing Sippy Cup camouflages a sealed-off inner cup to keep the medicine and the fruit juice (or whatever) chaser separate, until the child actually drinks it all. There are ml and tsp calibration markings for easy measuring of medication, and the whole thing is of course BPS-free and dishwasher safe. It’s $4! By Assad Rahm Alli on 11/03/15 • Leave a comment! Choking is bad, m’kay? It’s probably one of the most horrifying ways to die, so we’re happy that most people are at least somewhat aware of life-saving techniques like the Heimlich manoeuvre. But you know, it doesn’t always work. Or even worse, not everyone knows how to perform it, so a person in distress that could otherwise be saved ends up kicking the bucket needlessly. 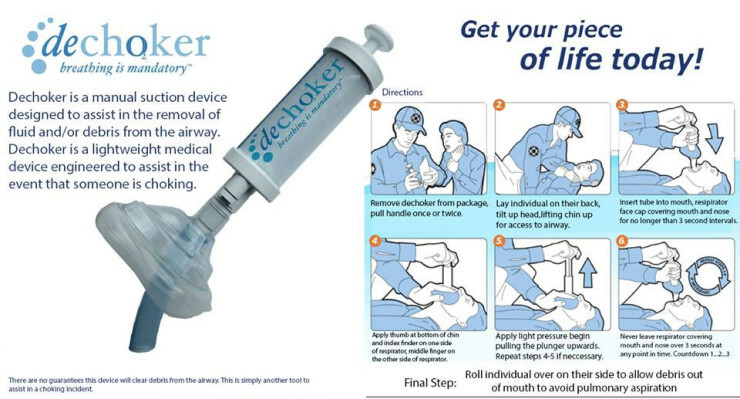 Well, the Dechoker is a product intended to come into the fray after Heimlich has either failed to work, or failed to be performed for lack of knowledge. It’s basically a vacuum pump that you place over a person’s mouth, while they’re on their back; you pull the plunger and hopefully dislodge your blockage in the process. You then place them on the side until they recover. It’s a brilliant tool to keep in your first aid kit, and definitely worth the astronomical $149.95 asking price. There are many ways to take a person’s temperature, and some are less pleasant than others. 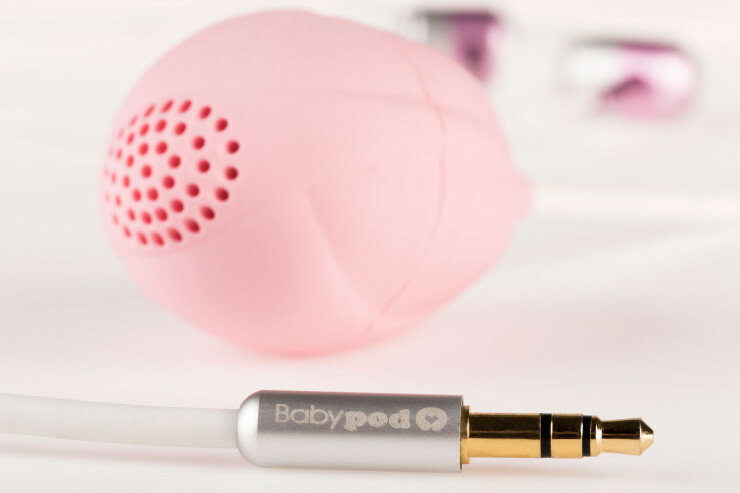 The Tympani Ear Thermometer is the more pleasant type, gathering its data with an in-ear infrared sensor. It then transmits the information to your smartphone through its audio jack. 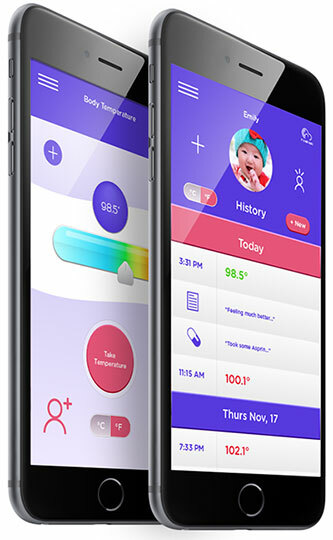 A companion app lets you track your temperature, or email it to your doctor when necessary. 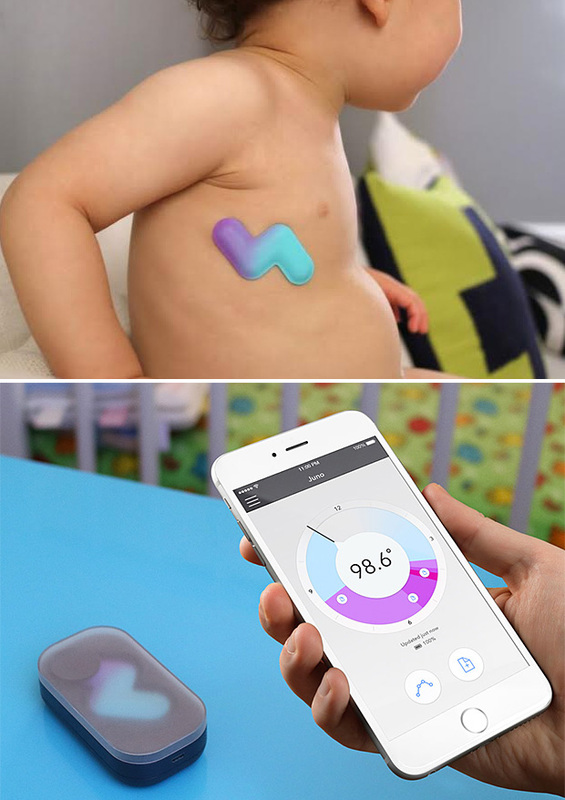 It does its measurement in two seconds, which is great when your patient is an uncooperative baby or a really grumpy adult. Tympani requires no batteries, and best of all, costs very little at $25. It’s a fully-funded Indiegogo project, with expected shipment due in December.